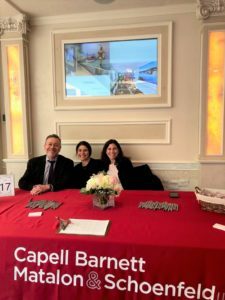 The CBM&S Elder Law practice and its StepByStep Medicaid Consulting team participated at Cassena Care’s “An Elegant Evening” at Jericho Terrace. The event, which took place on March 27th, and included CEU credits for social workers and caseworkers. Guests enjoyed a lovely evening of dinner, spa services, and other entertainment. 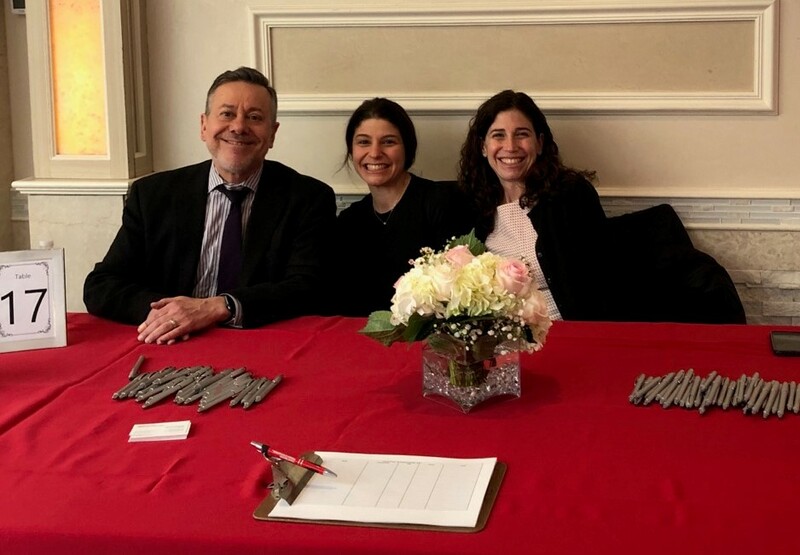 Partner Stuart Schoenfeld, head of the firm’s Elder Law practice, and the StepByStep Medicaid Consultants, Lois Koppelman-Lichtenstein, MSW and Stephanie Zim, MSW, are pictured hosting a table at the event.